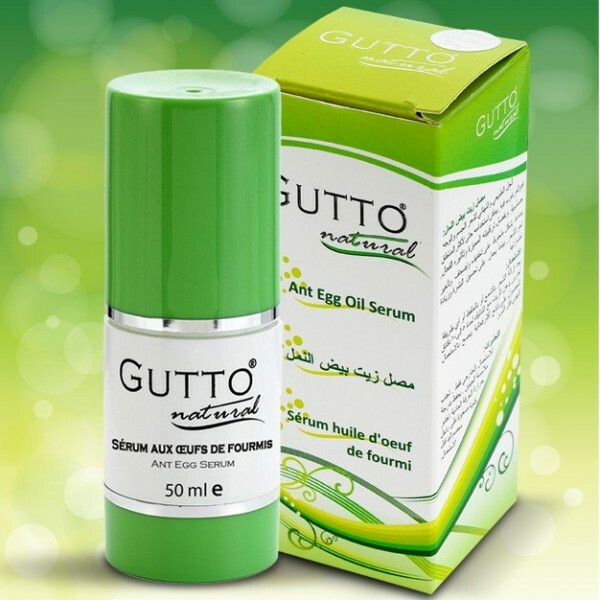 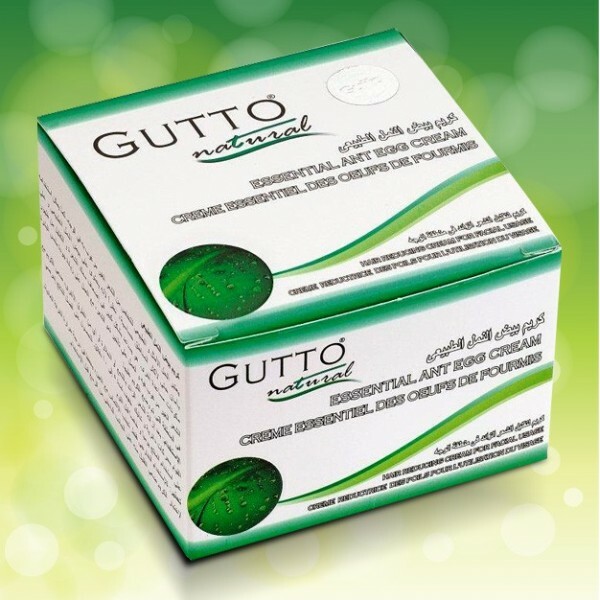 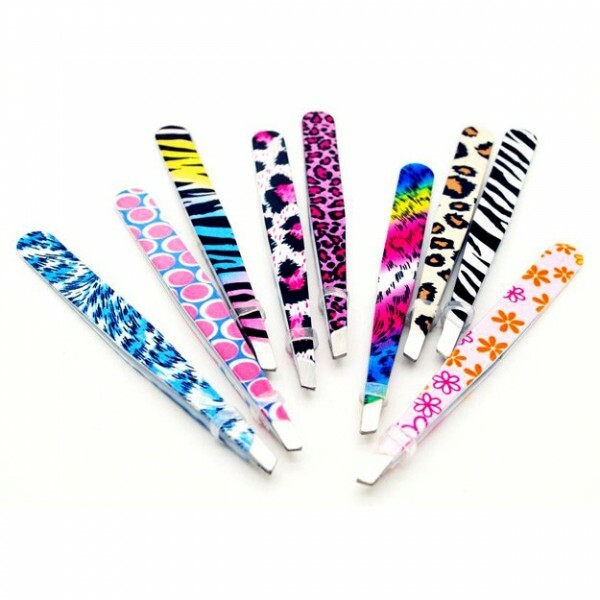 Use the accessories to remove unwanted hair and apply Gutto ant eggs products to reduce your hairiness over time ! 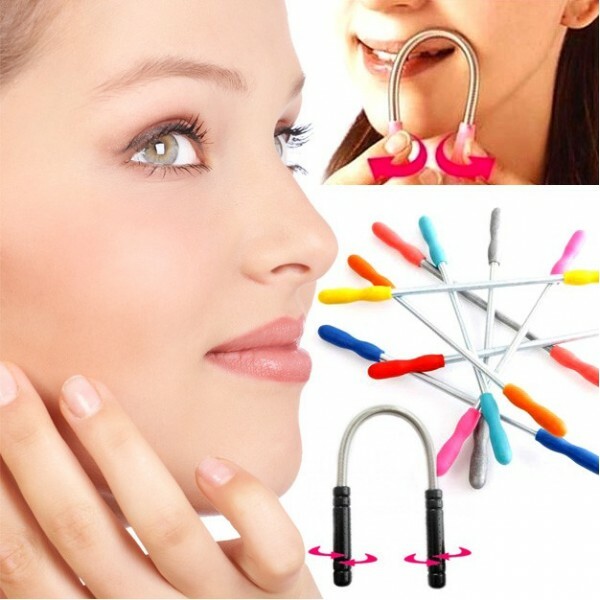 By buying this product you can collect up to 47 loyalty points. Your cart will total 47 points that can be converted into a voucher of 2,35 €.